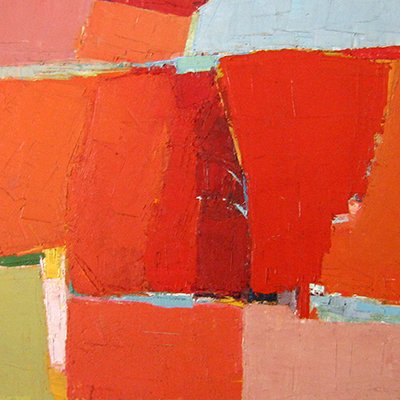 Image: Guy Grey Smith, Ant Hills (detail) 1963, oil and beeswax emulsion, private collection. Formed in 1979 by a group of dedicated volunteers passionate about providing a focus for arts and culture in the Perth hills, Mundaring Arts Centre (MAC) has remained true to its origins. A not for profit community arts organisation, MAC is run by a volunteer Management Committee, dedicated professional staff and a large group of passionate volunteers. Over the years MAC has delivered a diverse range of creative arts and cultural experiences, annually engaging thousands of individuals of all interests, ages and abilitues. Since 2017, Mundaring Arts Centre has also managed the Midland Junction Arts Centre. Mundaring Arts Centre’s capacity to deliver creative and professional opportunities for artists is made possible through income derived through our services, government support and our committed and generous private donors. Local government support covers less than 30% of our operating costs. The balance of our income is derived through memberships, project grants, sponsorship and sales. The generosity of our individual supporters helps us bridge the gap. All donations over $2 are tax deductible and your assistance is greatly appreciated. A tax deductible donation receipt will be forwarded with our gratitude. Bequests play a crucial role in the growth and future success of not‐for‐profit organisations like the Mundaring Arts Centre. Whether you wish to provide income for general purposes or support a specific program, whatever the amount, your bequest expresses your lasting commitment to the health and dynamism of West Australian community arts. Your donation will greatly assist the MAC in the delivery of creative experiences that will help shape the future of WA artists and craftspeople.